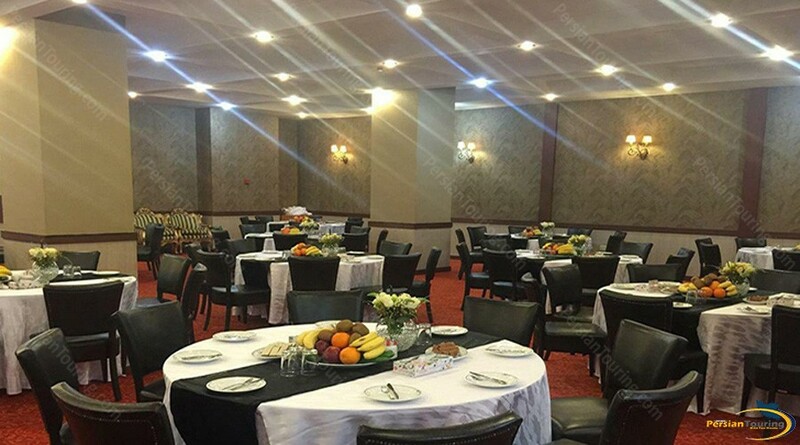 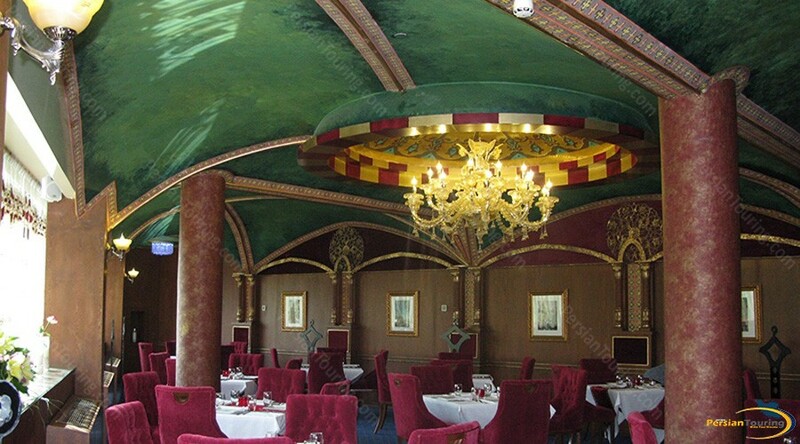 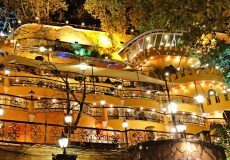 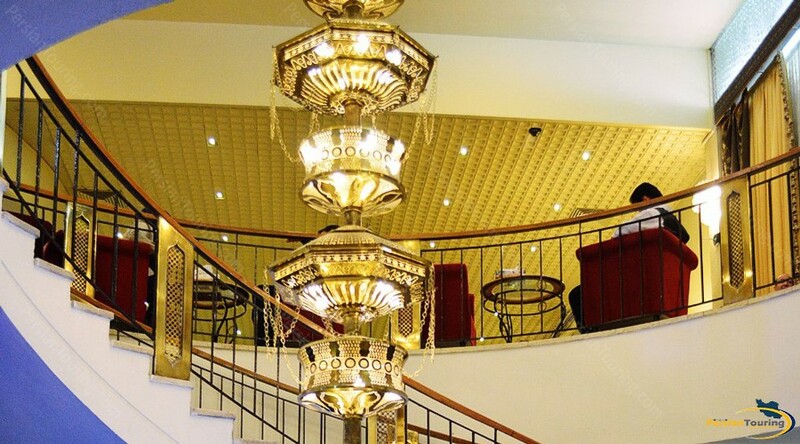 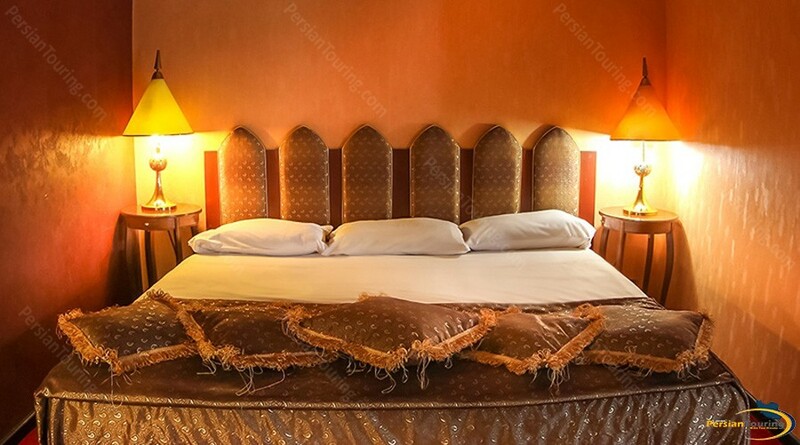 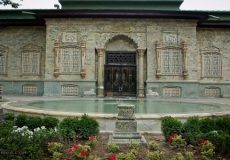 Esteghlal Hotel Tehran standing majestically at the old beautiful Alborz mountain range offers you the fine art of Iranian traditional hospitality at the international level. 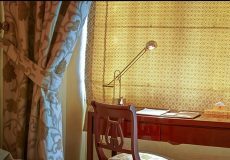 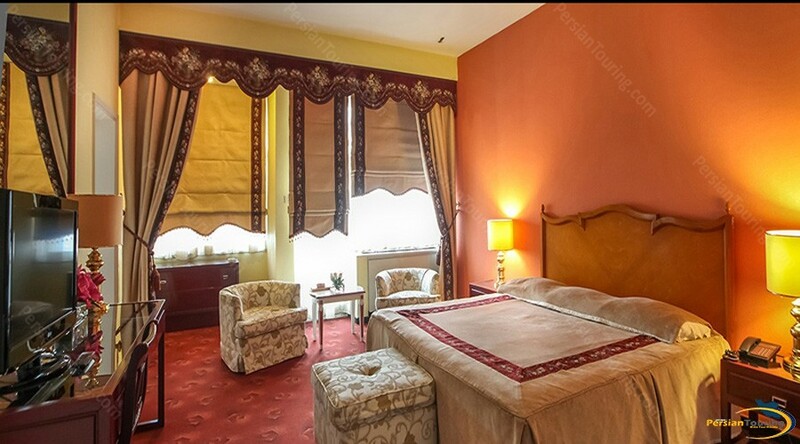 It boasts of a traditional admirable service, with carefully blended luxurious appointments to impress the international businessmen and VIPs. 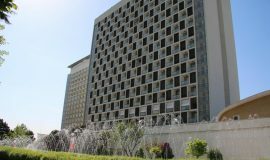 Esteghlal Hotel Tehran (Ex-Hilton) is the greatest 5-star international hotel in Iran with the area of 70000 square meters. 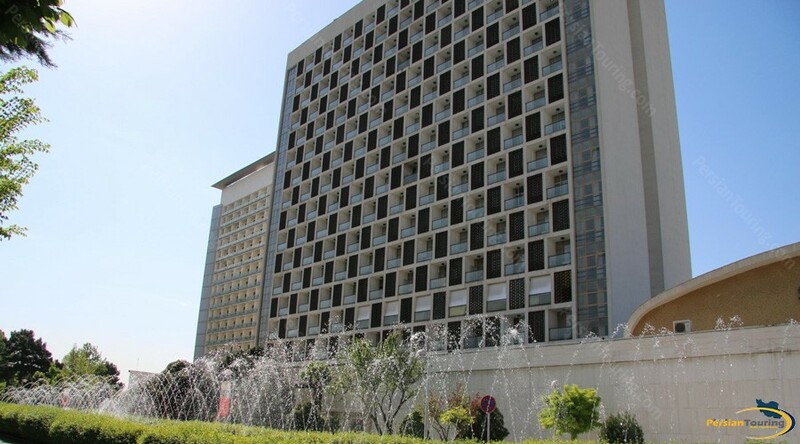 The West Tower established with 259 rooms in 1962 and the East Tower was inaugurated with 291 rooms in 1972. 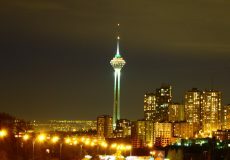 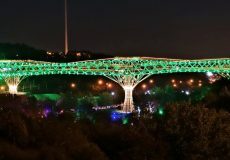 Due to holding the 8th session of the Islamic Summit Conference in Tehran, East Tower was renovated in 1997 and the South Tower is under construction for the development programs. 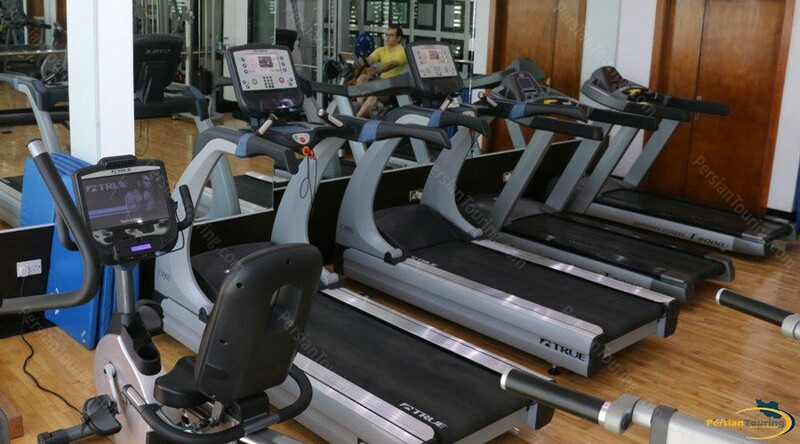 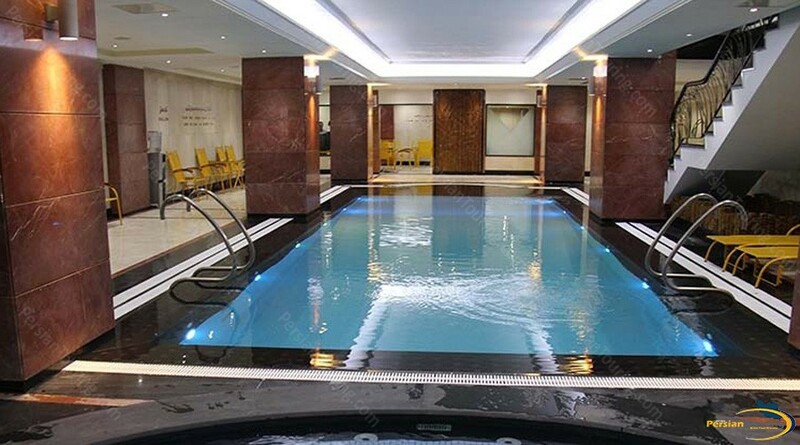 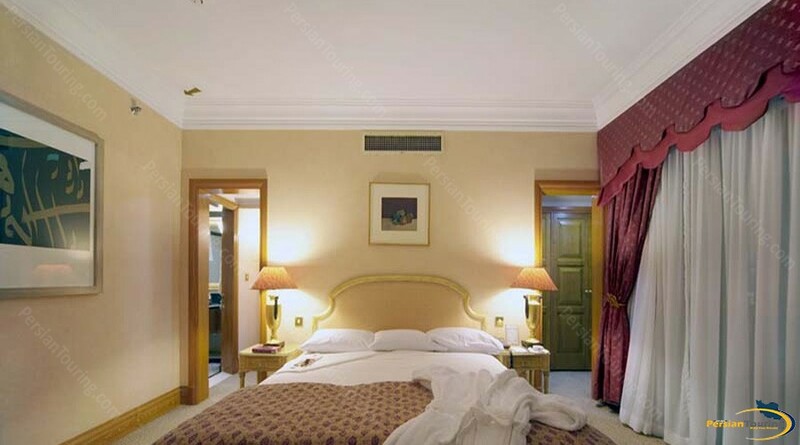 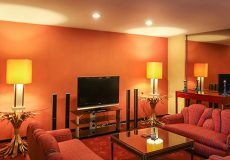 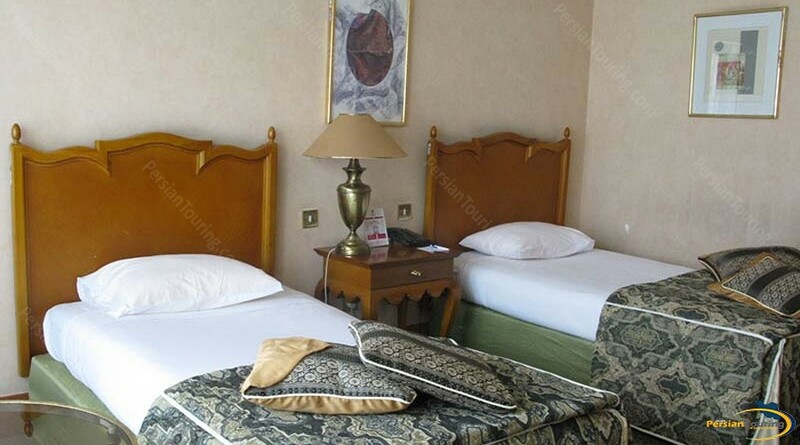 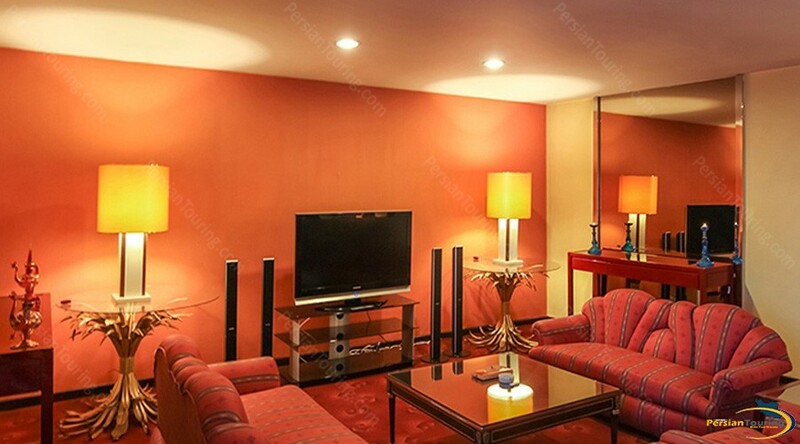 Baloot Hotel Tehran is a clean and good quality three-star hotel in Tehran City. 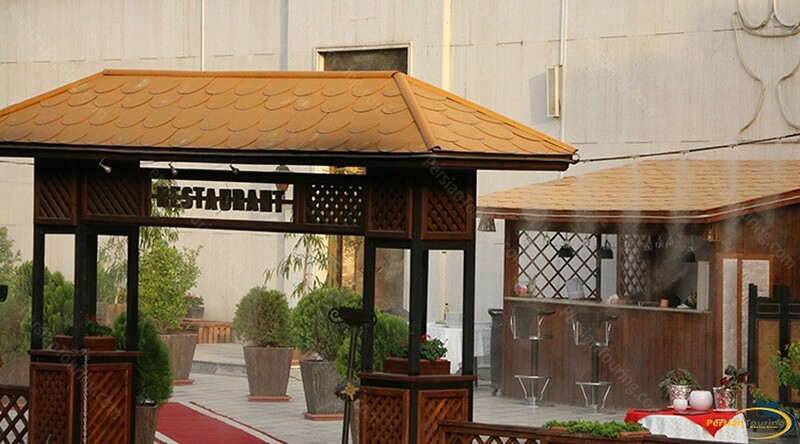 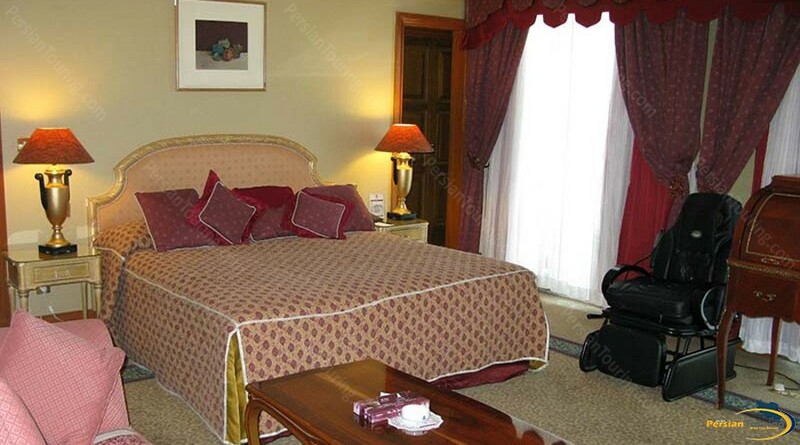 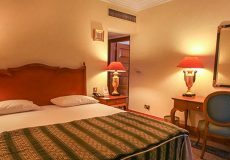 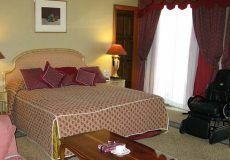 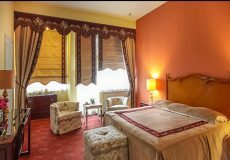 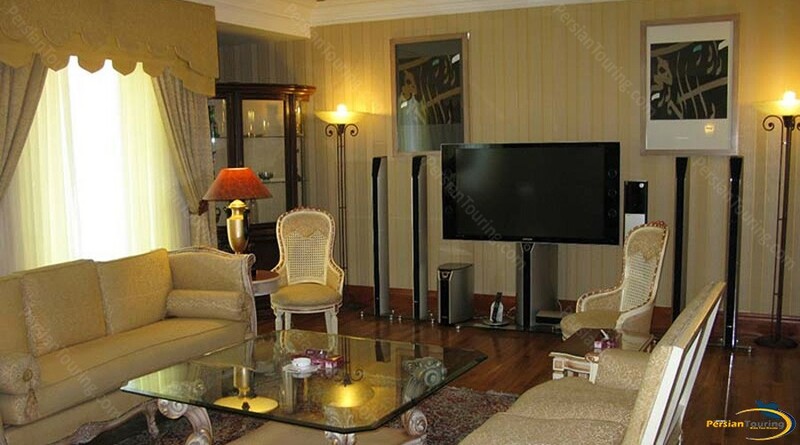 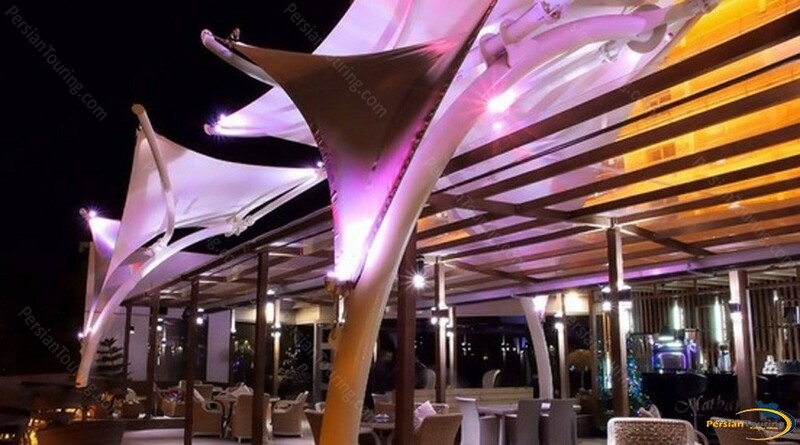 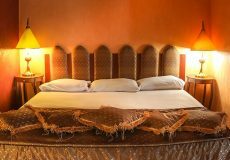 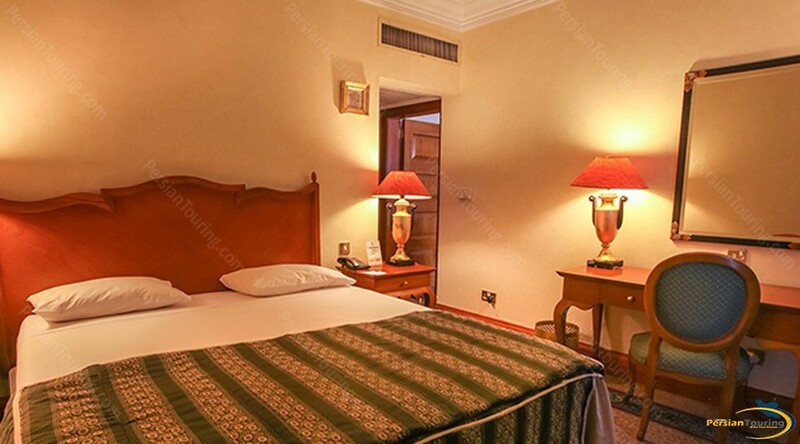 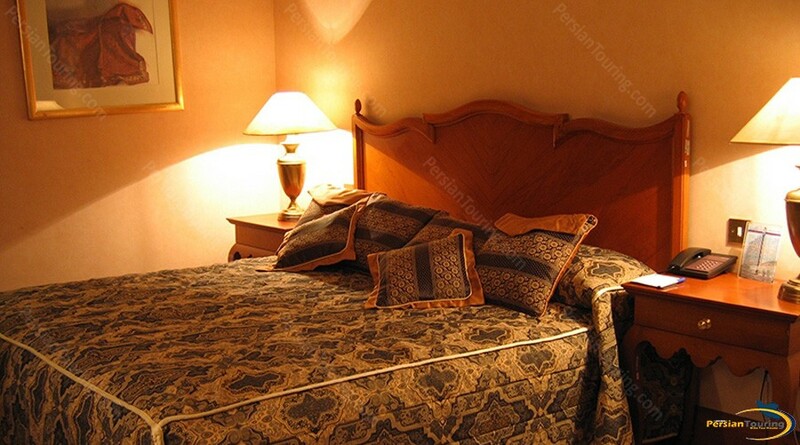 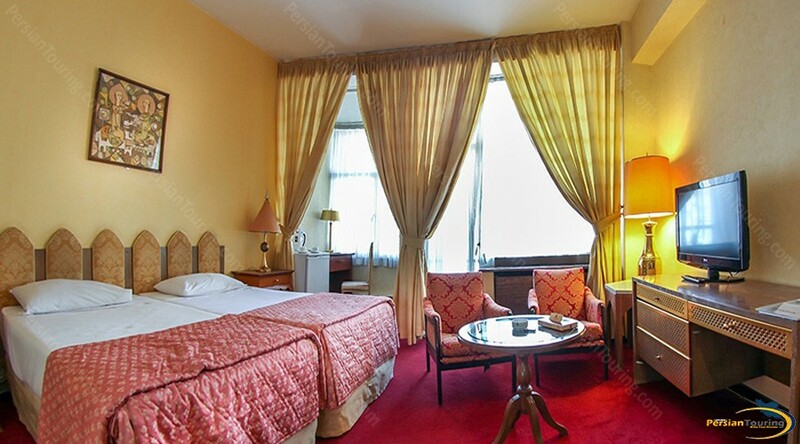 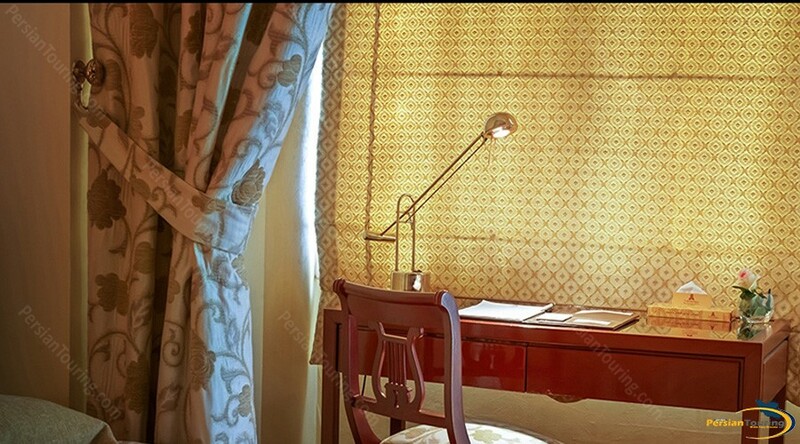 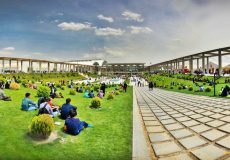 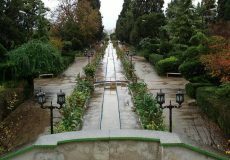 this hotel located near to Mellat Park Tehran and Tehran International Exhibition Ground. 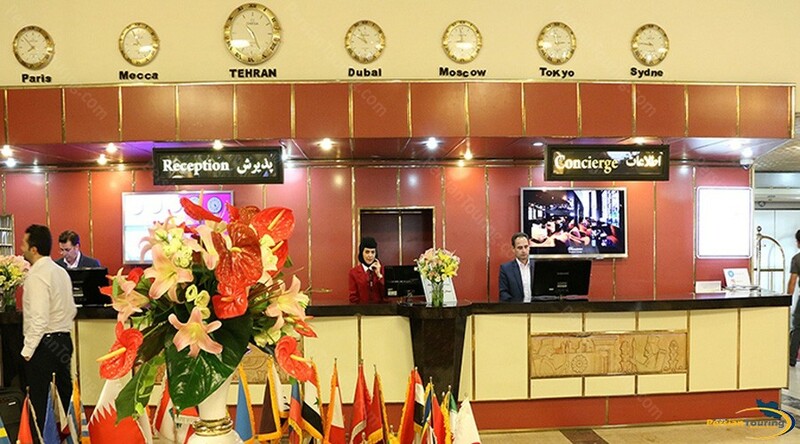 Hotel Located in Yaman St., Velenjak, Tehran, Iran.